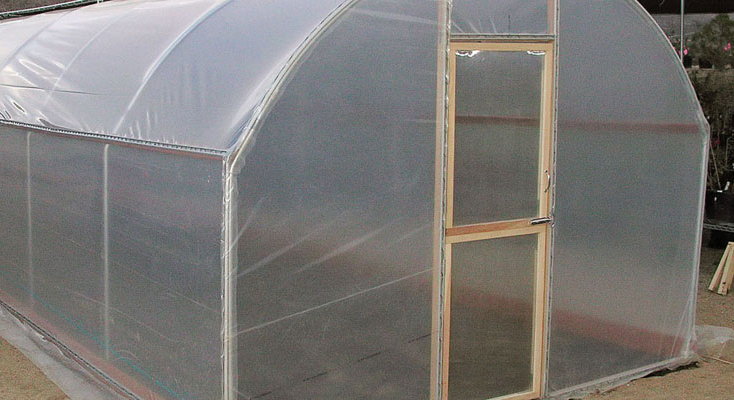 GrowSpan designs and manufactures a wide range of greenhouse solutions. 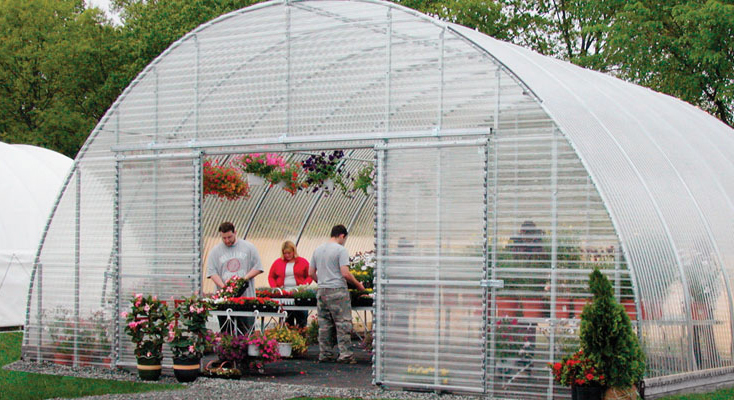 From massive commercial facilities to the backyard greenhouse, GrowSpan can meet any greenhouse need. 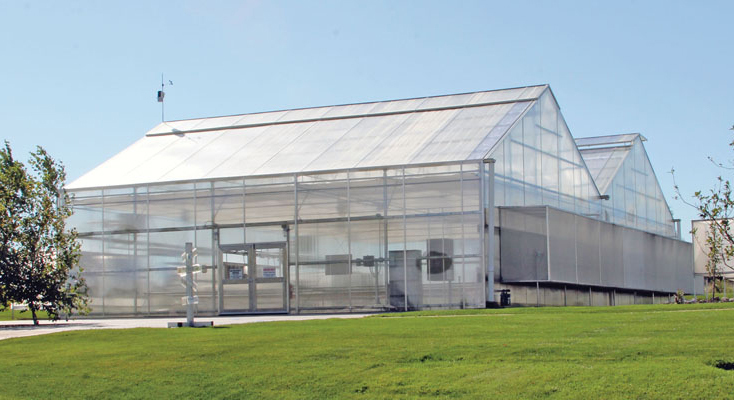 GrowSpan has been the industry-leading greenhouse brand for nearly four decades. GrowSpan greenhouses are available in stock designs or can be completely customized to ensure growers get the exact structure they need. 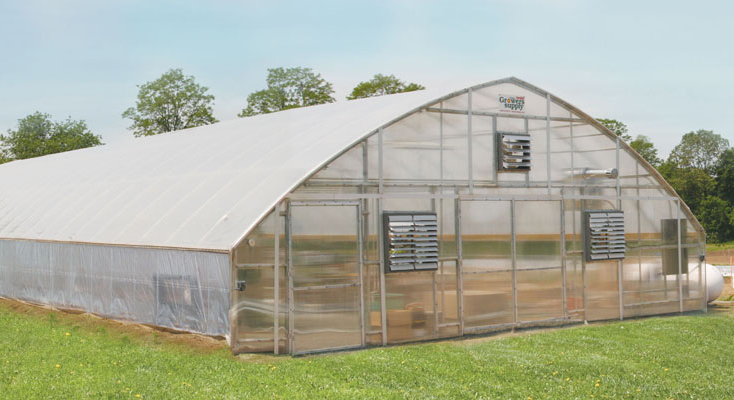 GrowSpan greenhouses can also be outfitted with all the necessary accessories and growing systems, so each structure ensures superior functionality. The structures are easy to manage and maintain and a GrowSpan greenhouse allows growers in any region to achieve their finest, most profitable harvests. 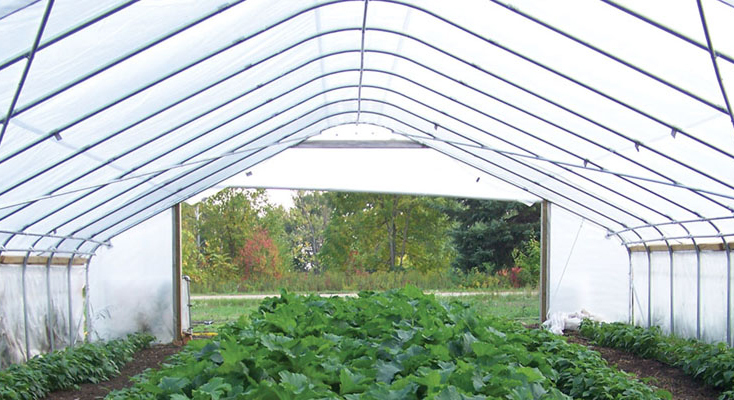 Planning for a commercial, professional or backyard greenhouse structure can be difficult, but when working with GrowSpan, Greenhouse Specialists are available free of charge to provide expert consultation. 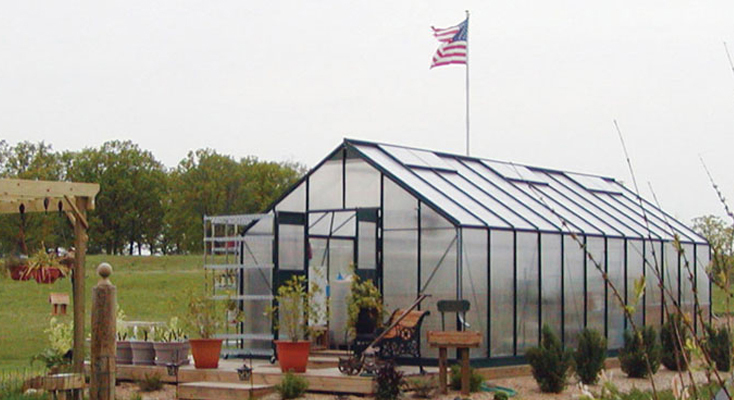 With years of industry experience, Greenhouse Specialists can offer invaluable advice and help select the structure and design that is ideal for any operation or home. They can also guide customers through the customization, options and accessories that can accompany a GrowSpan structure.